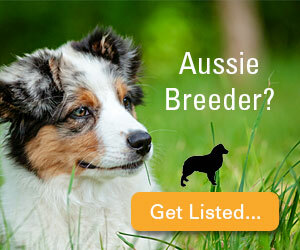 We are a small, family kennel in southern France breeding for quality over quantity. We strive to breed for mental stability, drive, intelligence and only do mixed breedings (mixing older show and working lines). ASCA and/or FCI registrations. 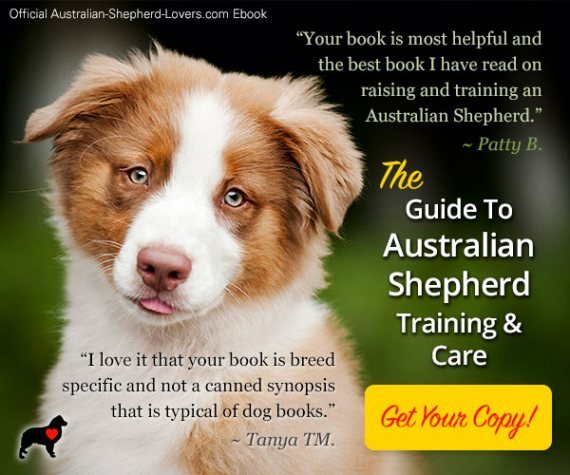 Small Aussies Kennel located in the south of France trying to produce versatile Australian Shepherds. 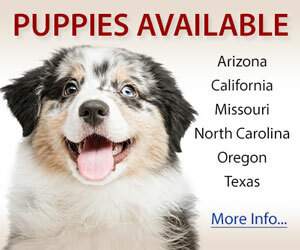 Lots of pictures and info on the breed and us on our international website in english. l'amour et la passion pour des compagnons hors du commun. Small kennel located in France near Lyon. 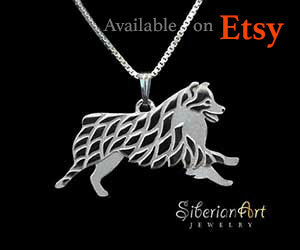 We love Australian Shepherd since 16 years. All of our dogs are LOF and ASCA. 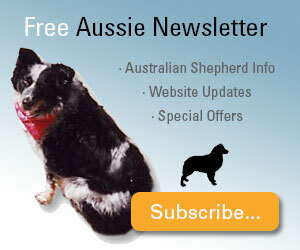 Home of quality Australian Shepherds, champion bloodline and champion producer, but not only!!! 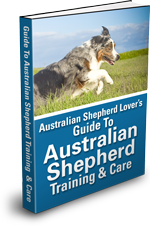 We produce versatile Aussies able to compete in obedience, agility as well as conformation. 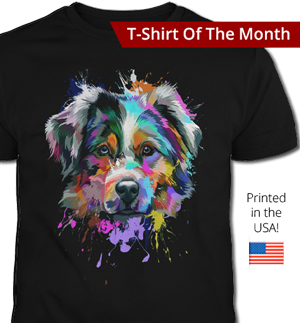 We are a small kennel located in the east of France, near Luxembourg, Belgium, Germany and the Nederlands. Our dogs live at home with us and share our everyday life in the countryside. 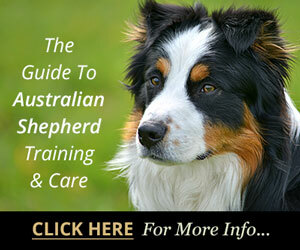 We strive to produce Versatiles Aussies able to compete as well in agility or in obedience as in Conformation. As you can imagine we are very involved in these areas of competition. 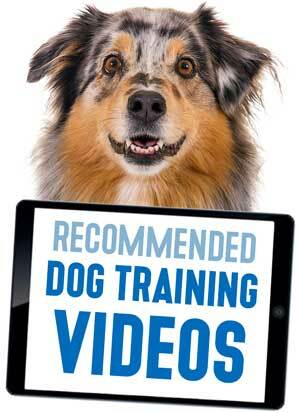 All of our dogs are free of hips and elbows dysplasia and have their eyes cleared yearly. Enjoy your visit and please come back again!